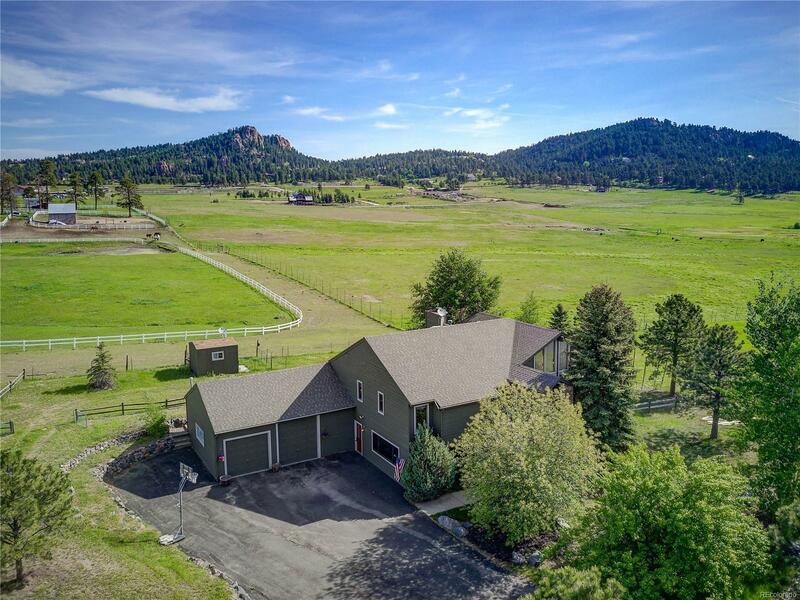 Sitting on 2 Park-Like Flat Acres, backing to over 80 Acres where Buffalo roam and next to a picturesque Pond..you will find this Beautiful 4BR/3BA Mountain Contemporary. Paradise! A home on a lot like this rarely comes on the market! The Main Level features the Great Room with Soaring Ceilings, Expansive Windows & Wonderful Gas Fireplace. Hardwood Floors. 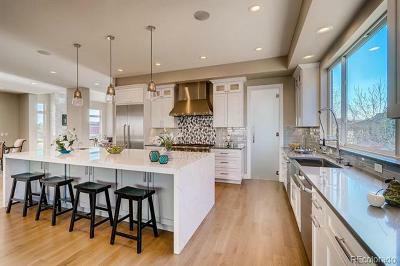 The Updated open Kitchen has quality cabinets, pull-outs, Entertainer's Island & Stainless Steel Appliances. The open Dining Area has direct access to the Deck that over-looks the pond and pastures. Two Light/Bright Bedrooms and Updated Bath. Plus the Main Floor Master with Walk-In Closet and another Updated Bath. The Walk-Out Lower Level with impress! Awesome Rec Room with Gas Stove. Remodeled Bath. 4th Bedroom with direct outside access. (no closet) Bonus Room that's perfect for Media, Office, Work Out or Studio. PLUS" Over-Size Heated Garage with Hi-Door. Newer Roof, Furnace, Updated & Upgraded! Same owner 14 Years. A Must See!